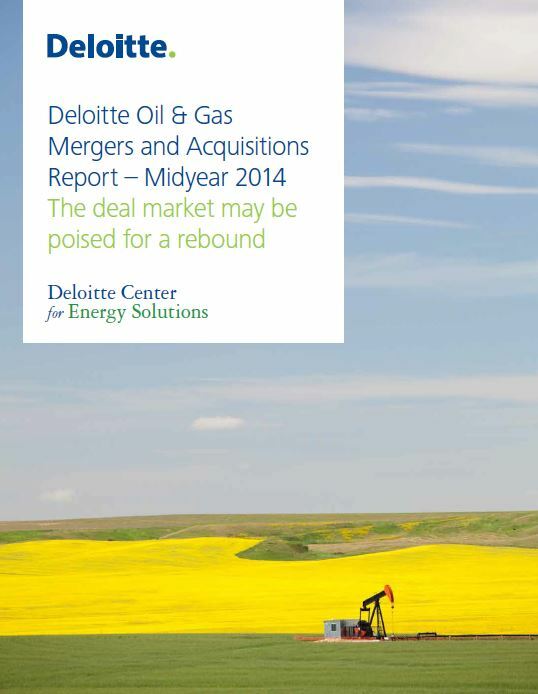 Oil and gas M&A activity in 2014 has centred on rationalising property mixes rather than expanding asset bases. This free whitepaper from Deloitte takes an in-depth look at what’s affecting merger and acquisition activity. 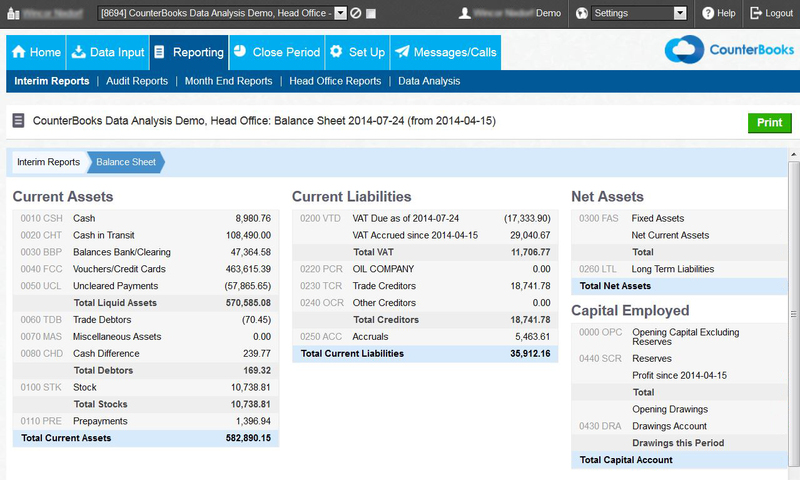 Categories: Fuel Retail News, Gas Service Station News | Tags: fuel, gas, M&A, mergers and acquisitions, oil, refining and marketing, retail | Permalink. 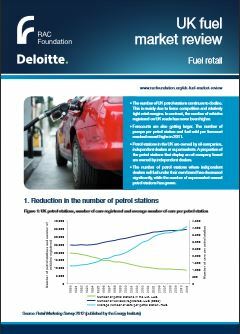 Categories: Fuel Retail News, Gas Service Station News | Tags: fuel retail, fuel retail sector, fuel sales, petrol station | Permalink. The EU’s primary energy consumption declined by 0.3% in 2013 to 1675.9 Mtoe, the lowest level since 1995, with energy intensity (the amount of energy required per unit of GDP) falling by 0.4% to the lowest level on record. Primary energy consumption dropped despite a 13% rise in renewables energy consumption and an 8% rise in hydroelectricity, as these were dwarfed by a 2% drop in fossil fuels and a 1% drop in nuclear generation. Consequently, the share of fossil fuels in the energy mix fell to 77% in 2013, a record low, while renewables reached a record high of 6.6%. The largest increments in renewables was in wind (7 Mtoe, 16%) followed by biomass (3 Mtoe, 9%), then solar (3 Mtoe, 17%) and finally geothermal (0.1 Mtoe, 5%). The EU’s carbon intensity of primary energy declined by 1.3% to 2.3 tonnes of CO2 per tonne of oil equivalent in 2013 as carbon emission dropped by 1.9% to 86.2 Mt. The consumption of all three fossil fuels declined, with oil undergoing the largest decline (13.6 Mtoe, 1.9%) followed by coal (8.1 Mtoe, 2.5%) and then natural gas (5.4 Mtoe, 1.1%). Fossil fuels production also declined in 2013. Oil production fell 4.4 Mtoe (5.8%), natural gas 1.0 Mtoe (0.5%) and coal 13.5 Mtoe (7.9%). With fossil fuel consumption declining faster than production, the EU’s fossil fuel imports fell by 0.6% to 921.6 Mtoe in 2013, the lowest level in a decade. The EU’s natural gas imports continued to shift from LNG towards pipeline with net LNG imports down by 29.7% and net pipeline imports up by 3.7%. The composition of the EU’s natural gas pipeline imports in 2013 reversed much of the shifts seen in 2012; imports from Russia expanded by 19.5%, increasing Russian share of EU’s consumption to 31%, while imports from Norway declined by 4.6% to a share of 23% and North African imports declined by 20% to 6% of consumption. Categories: Forecourt News, Fuel Retail News, Gas Service Station News | Tags: BP, energy, energy consumption, fossil fuels, natural gas, primary energy, renewable energy | Permalink. We came across this interesting whitepaper looking at global trends in the oil and gas industry and thought it would be great to share. 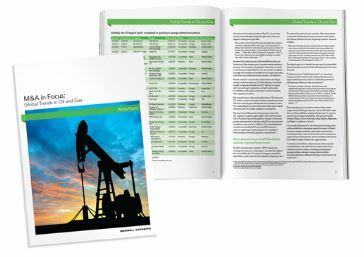 – M & A Hotspots: A global look at the opportunities in the oil and gas industry and the risks associated. – North America Explosion: A look at the rise in investment in North America, particularly as North America faces becoming one of the world’s top oil and gas producers. – The Ripple Effect: The effect of the North American explosion. – What the future holds: A look at shale gas and the countries that show promise in this regard. 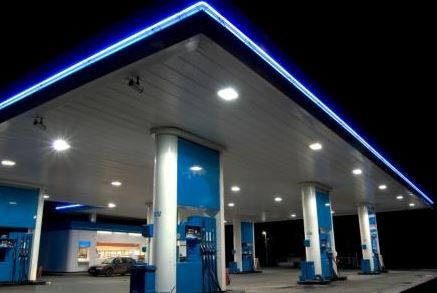 Categories: Forecourt News, Fuel Retail News, Gas Service Station News | Tags: oil and gas industry, shale gas | Permalink.